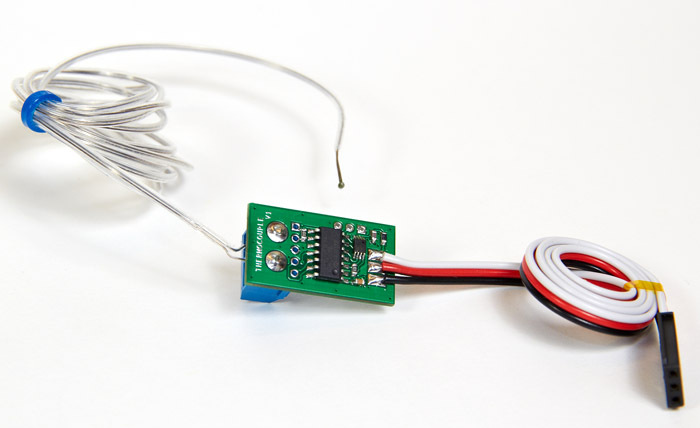 Thermo-couple (K-type) temperature compatible with SBUS2. 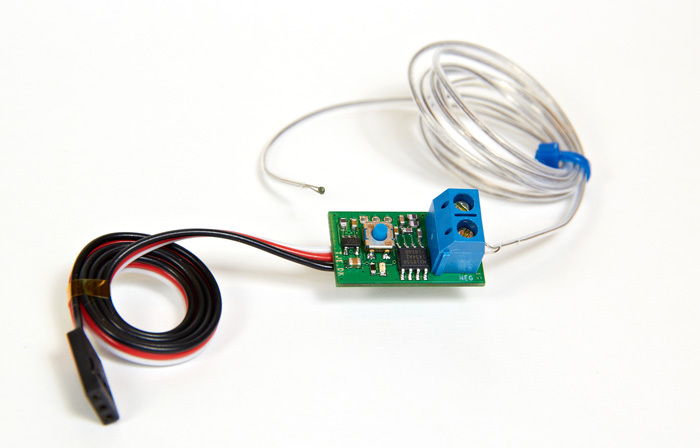 Measure temperature simply using off the shelf K-Type sensors, connected to the unit - and it is as simple as that. 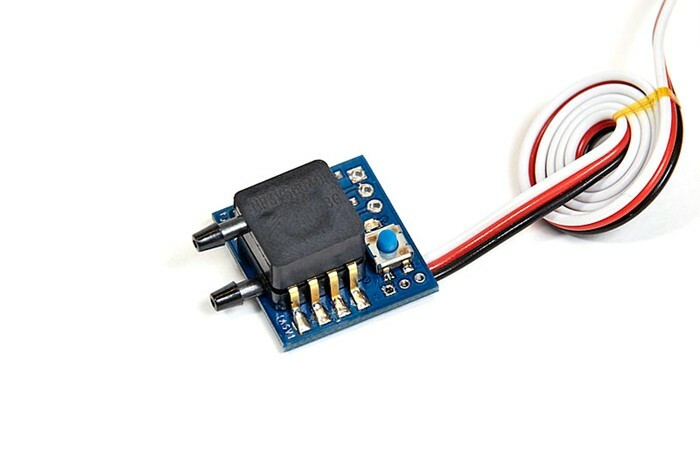 Simply configure a TEMP125 / F1713 sensor on your Futaba radio. This sensor is very good. Better than the sensors from Futab ..